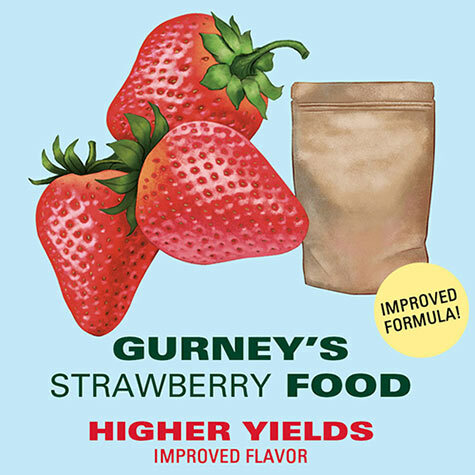 Gurney's Strawberry Food | Gurney's Seed & Nursery Co.
Strawberries flourish with this all-natural, high-nitrogen fertilizer. 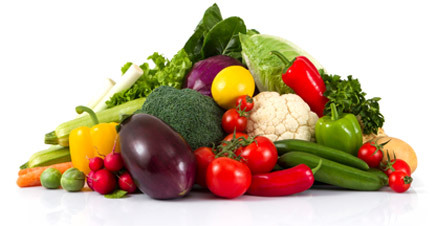 Releases nutrients slowly, as nature intended. Use 1 lb. per 100 sq. ft., twice per season. 2 lbs.